Two New Reviews for Bizarre Space! 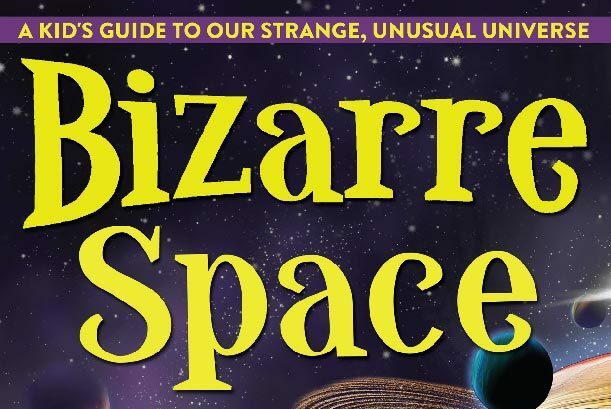 Two great new reviews came in for our latest kiddo science book, Bizarre Space. One was from a certified space-loving kiddo, and the other from a parent of a space-loving kiddo! The book is available on Amazon, Barnes and Noble, and wherever space-tastic books are sold. Three New Fests for The Hit! The Hit is Now an Award-Winning Film!